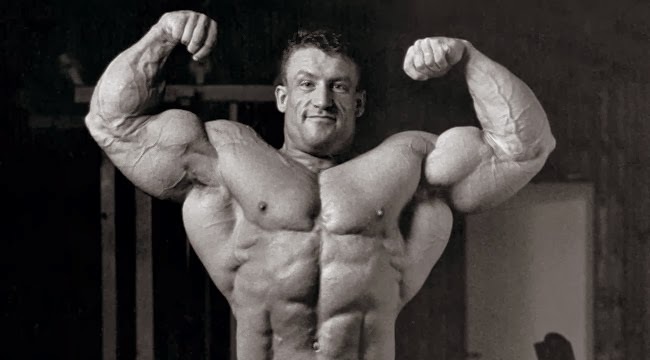 Dorian Yates was born in April 19, 1962 in Walmley, Warwickshire, England. 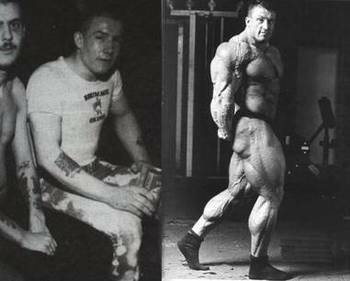 Dorian Yates started working out in 1983 at the age of 21 years old. 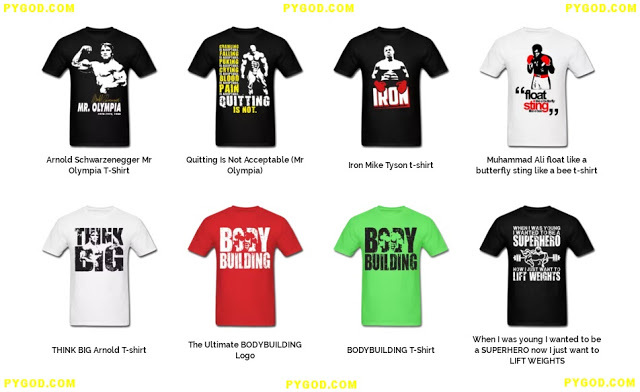 Dorian Yates spent 12 years cycling steroids, from 1985-1997 when he retired due to injury. 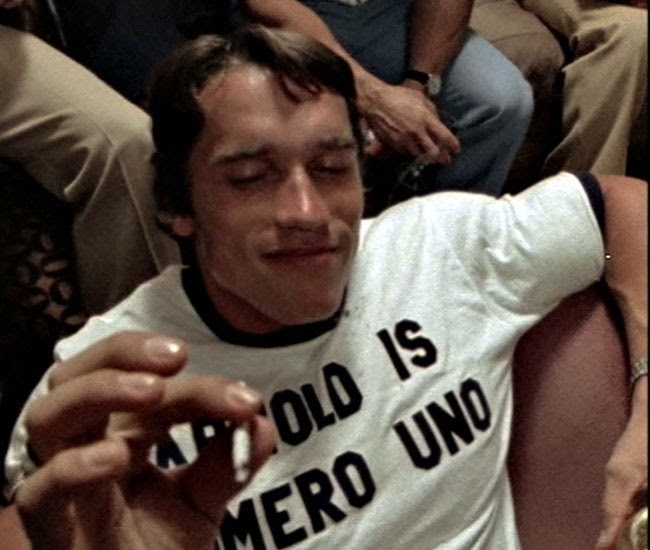 He said he liked testosterone, deca, dianabol, and HGH.